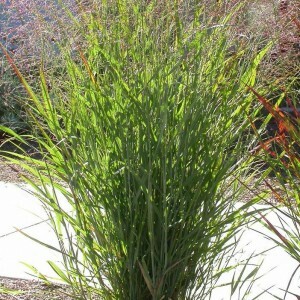 Panicum is the one-year or perennial plant from the family of Cereals, growing practically everywhere. In height the plant reaches 200 cm, but meet as well undersized types of millet which height doesn't exceed 30 cm. Panicum can have creeping rhizomes, or can not have roots at all. Inflorescences of plants are panicled, with long branches, and cones on the one hand flat, and with another – convex. Length of whisks varies from 15 to 40 cm, and length of cones is equal 1-3 mm. The panicum fruit is a zernovka, that has a round or an oval form, and a color can be red, yellow or white.